Neroli Portofino by Tom Ford is a Citrus Aromatic fragrance for women and men. 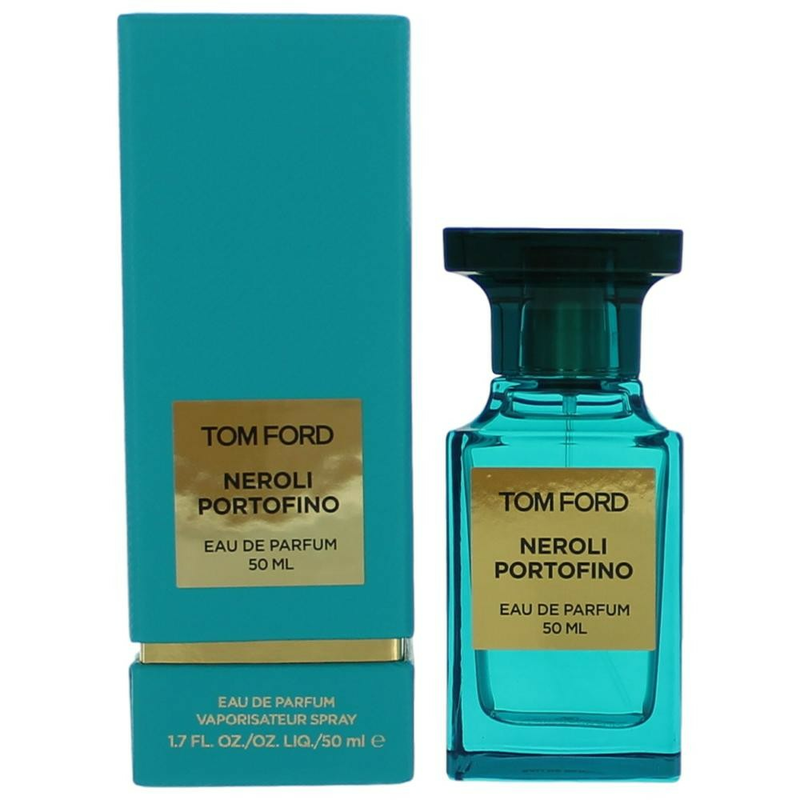 Neroli Portofino was launched in 2011. The nose behind this fragrance is Rodrigo Flores-Roux. Top notes are bergamot, mandarin orange, lemon, lavender, myrtle, rosemary and bitter orange; middle notes are african orange flower, jasmine, neroli and pitosporum; base notes are amber, ambrette (musk mallow) and angelica.